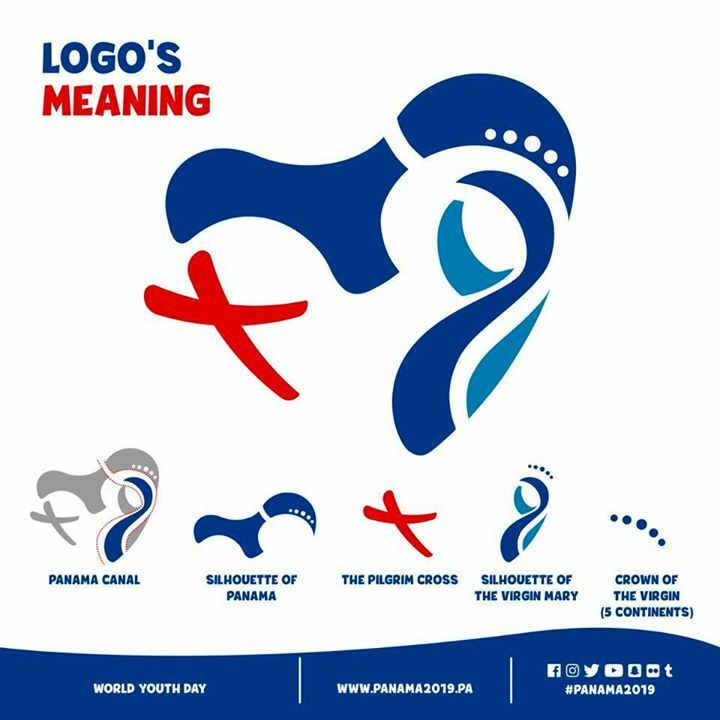 Cosmos will be the official tour operator to coordinate the Australian pilgrimage to World Youth Day (WYD) 2019 in Panama, Archbishop Anthony Fisher OP, the Australian Catholic Bishops Delegate for Youth announced today. After facilitating a rigorous process of informing, identifying and selecting a company to support the Australian pilgrimage, the Australian Bishops selected Cosmos as the company that will manage up to 30 groups and over 1,000 pilgrims. 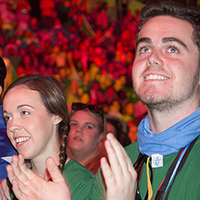 Cosmos managed the successful Australian pilgrimages to WYD 2016 in Krakow, as the ACBC Tour Operator. Cosmos is continuing to build on its extensive experience in offering affordable tours across the globe, which includes a range of pilgrimage experiences. Cosmos caters for over 40,000 clients each year and is part of the Globus Family of Brands, one of the world’s largest touring companies. This entry was posted in ACBC agency news, Press Releases, World Youth Day and tagged Panama, World Youth Day on March 31, 2017 by ACBC Communications. When it comes to god we are all Olympic gold medalists at putting things off, when it comes to critical things in life, we are experts at putting things off. 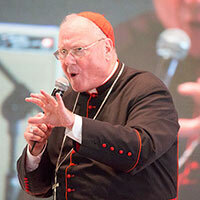 That’s why today’s catechesis, ‘Now is the Time of Mercy‘ is so critical at this time, Cardinal Timothy Dolan, Archbishop of New York, told hundreds of Aussies pilgrims during World Youth Day. Quoting St Augustine, the Cardinal said, ‘we will always have God’s mercy, we might not have tomorrow but we will always have God’s mercy. Haunting, isn’t it? That’s why now is the time of mercy’. This entry was posted in Bishops, Homilies, World Youth Day and tagged Cardinal Dolan, Catechesis, World Youth Day, WYD2016 on August 30, 2016 by ACBC Communications. This entry was posted in Special interest, World Youth Day and tagged Bishop Comensoli, Faith, Hope, Mercy, World Youth Day, Young People on July 29, 2016 by ACBC Communications. 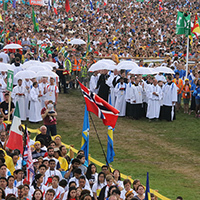 Welcome message to pilgrims at World Youth Day. The moment we have been waiting 3 years for has arrived. 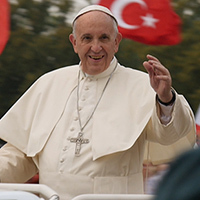 We have been waiting since the day Pope Francis announced in Rio de Janeiro that the next World Youth Day would take place in Poland – in Krakow. We are pleased to welcome the Cardinal and delegation from Rio de Janeiro. 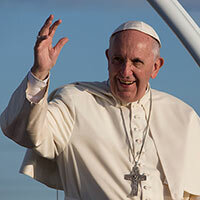 I thank you for coming to us to pass the happiness of World Youth Day. The clock fitted on the facade of St. Mary’s Basilica in the heart of historic Krakow counted the days, hours, minutes and seconds to the moment which we are now experiencing. This entry was posted in Bishops, Homilies, World Youth Day and tagged Homily, Krakow, Opening Mass, World Youth Day, Young People on July 27, 2016 by ACBC Communications. More than 3,000 young people from across the Australian dioceses and half of the Australian Catholic bishops gathered at Tauron arena on Tuesday 26 July 2016 to celebrate their faith, national identity and the beginning of World Youth Day in Krakow, Poland. The two-hour gathering was filled with prayer, testimonies from young people, music and catechesis. 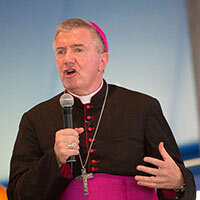 Bishop Patrick O’Regan preached the homily and Bishop Peter Comensoli delivered a ‘call to action’ to young young. Two young people, Chris Lee from Parramatta diocese and Sr Elizabeth from Port Pirie diocese, gave witness to how they have received God’s mercy in their lives. Their authentic accounts described how we can discover God’s mercy when we show mercy to others, it is through our acts of mercy that God reveals his merciful heart to us. Sr Elizabeth said, ‘I thought by being committed to God, I would simply receive his mercy’. Bishop Mark Edwards, Australian Bishops Delegate for Youth; Kelly Paget, Diocese of Broken Bay and Sunil Mohanaraj, Archdiocese of Adelaide were the MC’s. Genevieve Bryant, Fr Rob Galea and the Salvatorians Soul band provided the festival music that had the entire gathering on their feet within seconds. Malcolm Hart, Director of the ACBC Office for Youth, unveiled an invitation to all of the young people to get involved in the the ‘Year of Youth’ 2018. There was a beautiful period of reflection as the musicians sang a decade of the Divine Mercy Chaplet. Watch highlights from the Australian gathering below. 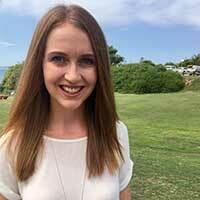 The Australian gathering can be viewed online via a web cast from Xt3. This entry was posted in Bishops, Special interest, Videos, World Youth Day and tagged Australia, Faith, Krakow, Office for Youth, World Youth Day, Young People on July 27, 2016 by ACBC Communications. During World Youth Day this week, the Australian Catholic Bishops Conference hosted a press conference to officially launch a ‘Year of Youth’ in 2018. The Year of Youth will be focused on empowering and local youth ministry teams as well as celebrating the tenth anniversary of World Youth Day 2008. 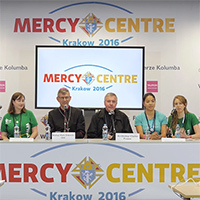 The press conference was held on Tuesday 26 July at the Mercy Centre in Tauron Arena, Krakow, Poland. Australian, Polish, American and Canadian media attended the press conference. With the support of Xt3, a recording of the press conference is available to view below. This entry was posted in Videos, World Youth Day and tagged Australian Bishops, Krakow, World Youth Day, World Youth Day 2016, Year of Youth 2018, Young People on July 27, 2016 by ACBC Communications.